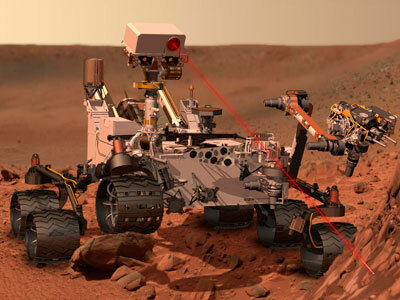 NASA's Curiosity rover has discovered that in days past Mars was able to support elementary forms of life, bringing scientists one step closer to confirming extraterrestrial life. Chemical analysis of a sample obtained by the spacecraft’s robotic arm last month reflected traces of a benevolent environment capable of supporting life. ‘‘We have found a habitable environment that is so benign and supportive of life that probably if this water was around and you had been on the planet, you would have been able to drink it,’’ said chief scientist John Grotzinger of the California Institute of Technology. 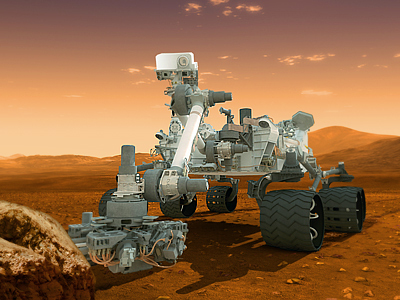 The scientific investigation revealed that the rock sample obtained by the mission comprised clay minerals that formed in a watery environment. It also revealed the presence of life-sustaining chemicals like sulfur, nitrogen, hydrogen, oxygen, phosphorus and simple carbon. Unlike other spots on the Red Planet, researchers found the water sample at the site neutral and not too salty. “A fundamental question for this mission is whether Mars could have supported a habitable environment,” said Michael Meyer, lead scientist for NASA's Mars Exploration Program at the agency's headquarters in Washington. “From what we know now, the answer is yes,” the California Institute of Technology website quotes him as saying. Now NASA is searching for a place on Mars where organic material might be preserved. 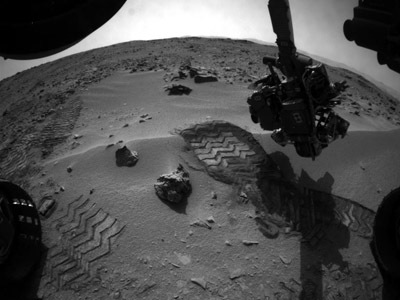 In September 2012 the rover discovered an old stream bed, but Curiosity has yet to produce proof of complex carbon compounds, life’s chemical building blocks. 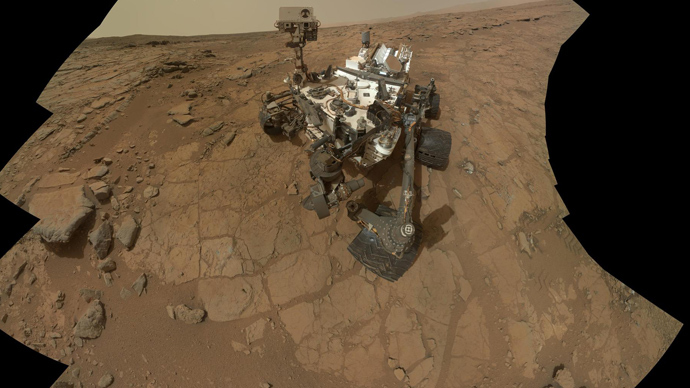 Curiosity has been exploring the Gale Crater on Mars since August last year as part of NASA's Mars Science Laboratory Mission. 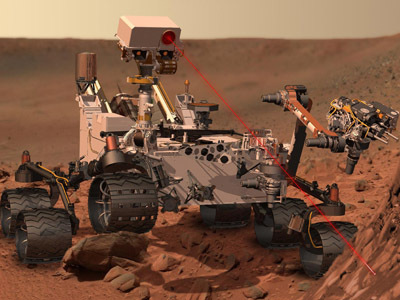 The mission’s goals are to investigate the Martian climate and geology, including an assessment of whether the Gale Crater has ever offered environmental conditions favorable for microbial life. The mission will also conduct planetary habitability studies in preparation for future exploration. 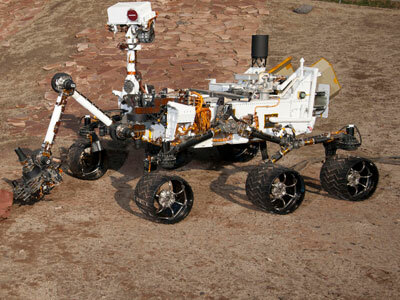 In December 2012 Curiosity's two-year mission was extended indefinitely.